Tori Spelling Will Leave Dean? Tori Spelling will leave Dean McDermott if she discovers he's cheated on her with other women. The 41-year-old actress, whose latest reality TV series, True Tori, documented her efforts to rebuild her marriage after her husband cheated on her with Emily Goodhand in December, admitted she is “still afraid” to ask him if he's had multiple affairs, as she wouldn't be able to forgive him. Click to continue reading Tori Spelling Will Leave Dean? Gallery: Tori Spelling Will Leave Dean? Evan Rachel Wood and Jamie Bell have split up. The couple, who got married in October 2012 and welcomed their first baby boy into the world last July, have confirmed they have ended their marriage. “Evan Rachel Wood and Jamie Bell have decided to separate. They both love and respect one another and will of course remain committed to co-parenting their son. 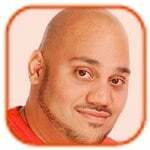 This is a mutual decision and the two remain close friends,” a spokesperson for the pair said. And another celebrity couple bites the dust: American Idol finalist and Smash star Katharine McPhee has filed for divorce from her husband Nick Cokas. “After six years of marriage, and having been separated for the past year, Katharine McPhee has filed for a dissolution of marriage from Nick Cokas. The two have an amicable relationship and will remain friends. They ask that people respect their privacy during this time,” a rep for the pair said. In the year that the two were separated, McPhee pulled a Kristen Stewart and was photographed kissing her married Smash director, Michael Morris. While Morris and his wife has since seemed to reconcile since the scandal, McPhee and Cokas were unable to do the same. “It was just time… They'd grown apart and weren't right for each other anymore,” a source said. McPhee and Cokas wed in February 2008. 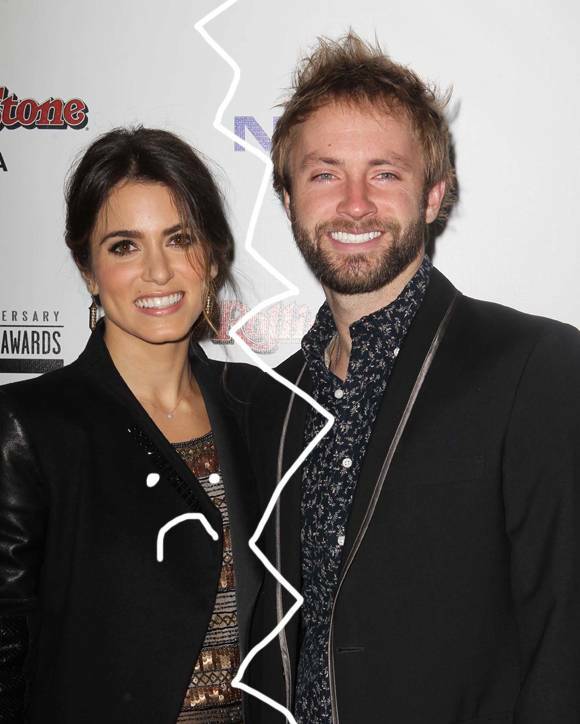 Nikki Reed has filed for divorce from Paul McDonald. The Twilight Saga actress, who announced her separation from the former American Idol contestant in March and is rumored to be dating Dancing With the Stars star Derek Hough, filed courts documents to legally dissolve their marriage in Los Angeles Superior Court on Friday. The 25-year-old star cites irreconcilable differences and asks that her estranged husband, 29, be denied spousal support, according to court documents obtained by PEOPLE magazine. The American Hustle star, who was briefly married to actress Jennifer Esposito from December 2006 until May 2007, is believed to be the mystery man mentioned in her new book Jennifer's Way, according to New York Daily News. The 41-year-old star describes the man as “funny, smart, cocky, arrogant and a master manipulator,” claiming that she didn't “necessarily find him that attractive” when they first met but they quickly became a couple. The Blue Bloods star, who has written the book mostly about her lifelong battle with celiac disease, went on to say the boyfriend had a “mean, cold side,” and his personality “could flip on a dime.” Jennifer claims their relationship was unhealthy and she felt as though she was a “nonissue.” She added, “I became very sad and I felt very alone,” before she attended a seminar in Los Angeles, after which the relationship “hit an all-time low” and within a week it was over. Chris Martin was “hard to live with” before he split from Gwyneth Paltrow. The former couple - who have children Apple, nine, and Moses, eight, together - split last month after 10 years of marriage, and insiders claim the Coldplay frontman's insecurity caused a lot of their problems. “Chris is very tough on himself and that can be hard to live with. There was a time a few years ago when there were a lot of fights. He and Gwyneth had a great life but it was like he couldn't quite see it and couldn't commit to it. There were other issues that sparked off that and, ultimately, they ended up leading very different, very separate lives,” a source said. Now they have gone their separate ways, Chris and Gwyneth both want the best for one another. “They have both given each other their blessing to move on. I think they both want each other to find love and happiness,” the source added.